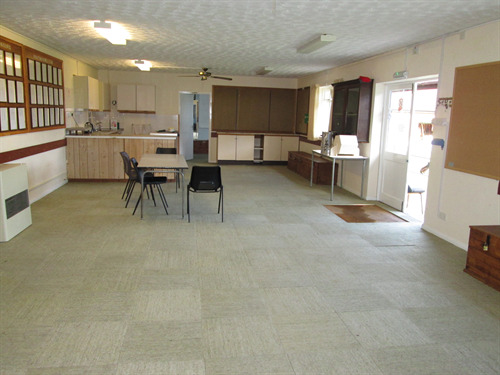 The Bowls Pavilion is available for hire from October 1st until March 31st. 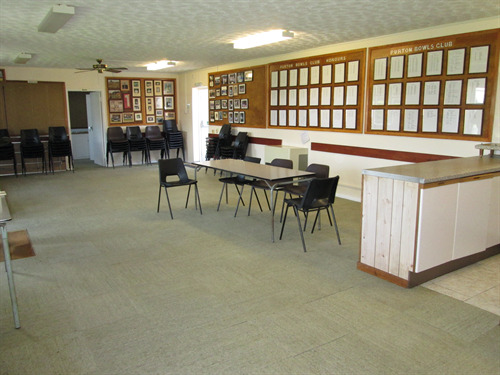 The Pavilion is an ideal venue for Meetings, Childrens Parties, Christenings and Funeral Wakes. The capacity for the Pavilion is 50 people. 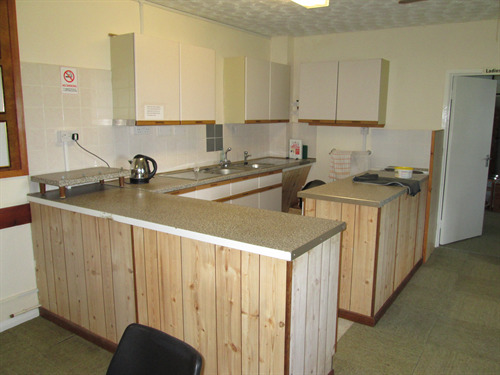 The hire includes tables and chairs and the use of the kitchen. A flexible, versatile space with ample free parking.